Spring is a time or renewal and rejuvenation. 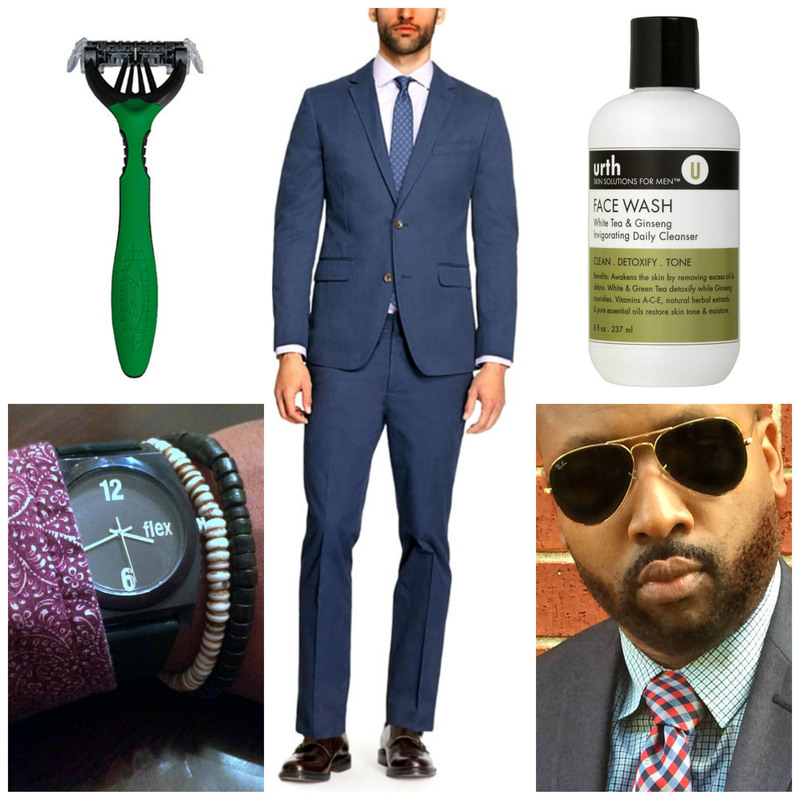 It’s also a great time to refresh your wardrobe and update your grooming routine. After months of wearing heavy parkas and growing that lumberjack beard, you can peel back those layers and reveal your face again. To get you ready for the season, I’ve selected a few essential fashion and grooming items for spring that you won’t be able to live without (I certainly can’t). 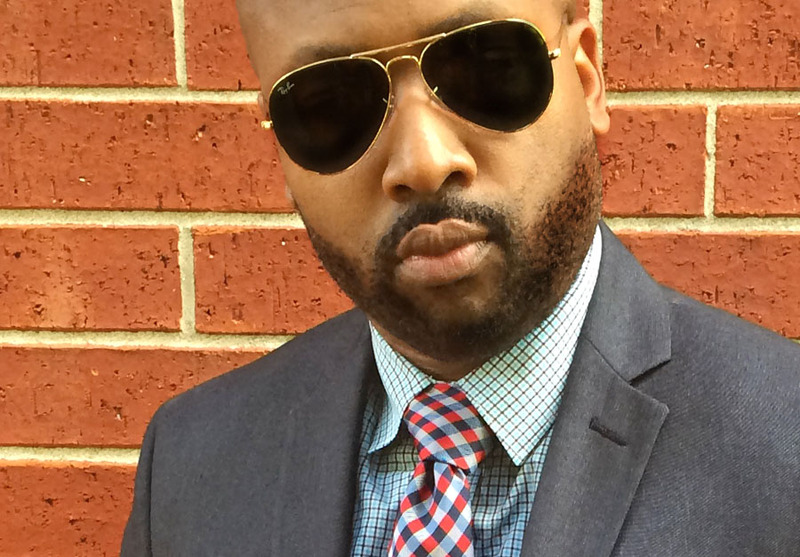 When spring rolls around, I ditch my heavy-weight wool suits for suits that are made of lightweight materials. 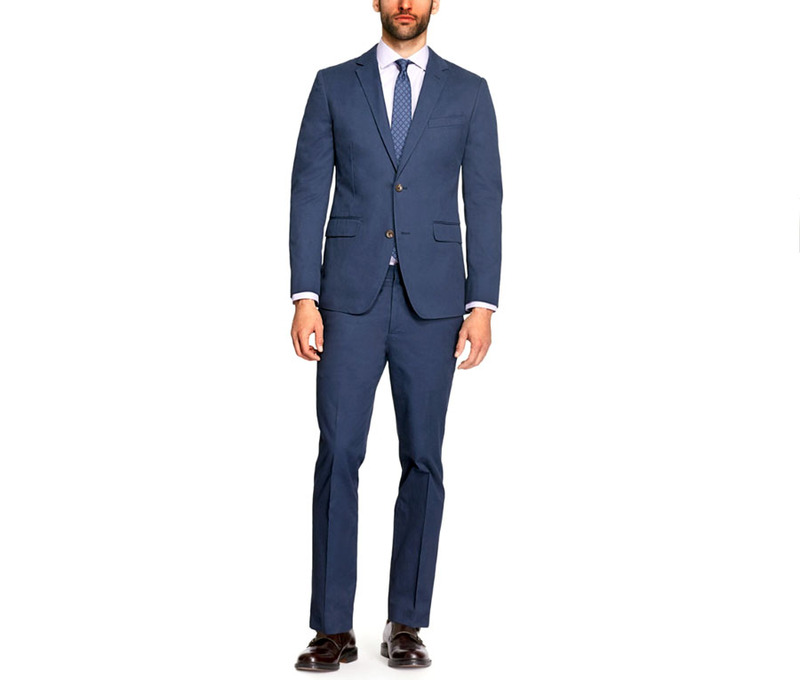 My favorite spring suit is the Foundation Cotton Suit from Bonobos. This perfectly tailored suit is cool, crisp and perfect for outdoor weddings, date night with your spouse, or hanging out with friends after work. You can also break up the suit and wear the blazer with jeans or dress down the pants with a T-shirt. When it’s cold outside, I tend to wear boots. My cowboy boots, combat boots, and chukkas see a lot of action during the winter months. Spring allows me to don some lighter footwear. 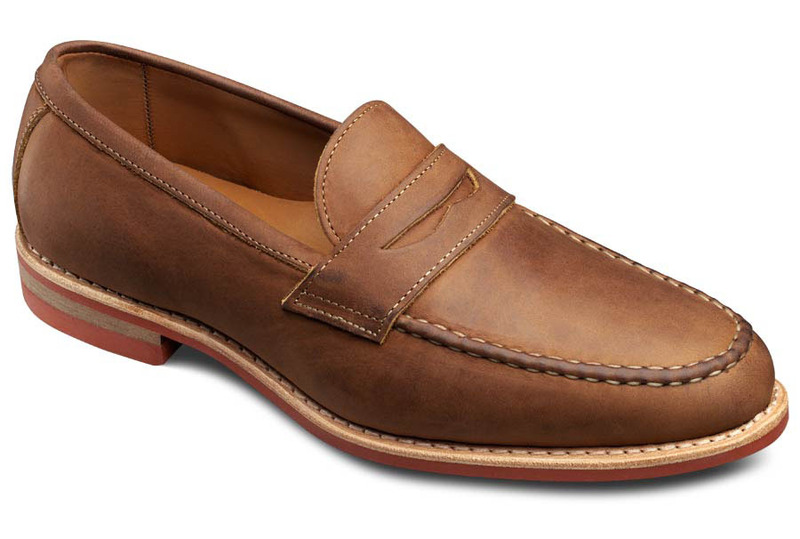 I like my Allen Edmonds casual loafers because they are comfortable (they are cushioned and have rubber sole), versatile (I can wear them with a suit, jeans, or shorts), and stylish (the tan color immediately brightens any outfit). As an extra measure of protection, I waterproofed these shoes so I wouldn’t have to worry about ruining them if I got caught in an unexpected spring shower. These shoes are also convenient for traveling because they make going through security a breeze. The right watch can add a touch of style to any outfit. 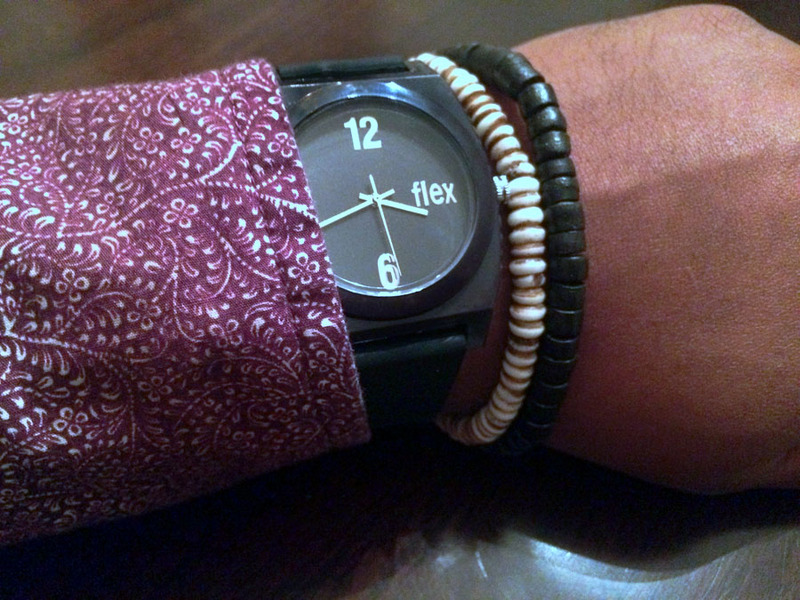 When I’m not sure which watch to select, I usually end up picking from my collection of Flex Watches. These flexible watches give me many options because they have interchangeable bands that I can swap out to match my outfit or mood. I like to wear hats year round (click here for a look as some of my winter hats). My hats of choice for spring are baseball caps or straw hats. Currently in my lineup is the Weller Porkpie Fedora by nobis. 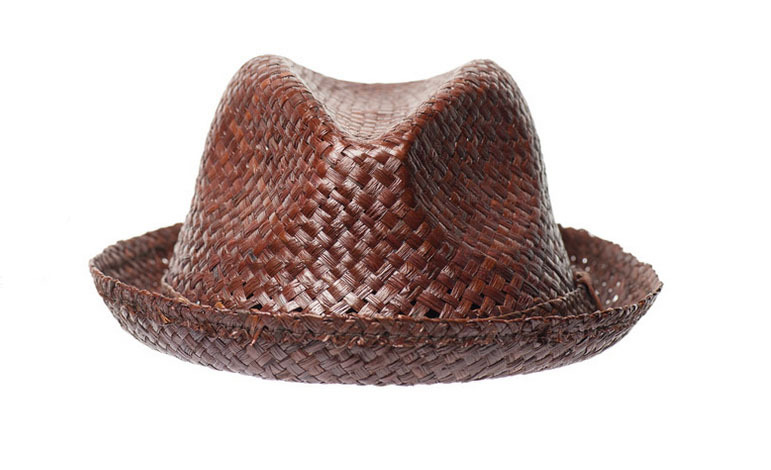 This hand-woven natural straw fedora is stylish and protects my head from the sun. I’ve loved Ray-Bans ever since I say Tom Cruise wearing them in Risky Business. My Ray-Bans of choice are the Aviator Classics. Currently one of the most iconic sunglass models in the world, Ray-Ban Aviator Classic sunglasses were originally designed for U.S. aviators in 1937. Aviator Classic sunglasses are a timeless model that combines great aviator styling with exceptional quality, performance, and comfort. There is nothing like a good shave to make you feel clean and refreshed. For my everyday shaves, the Schick® Xtreme3® Sensitive is my go-to razor. 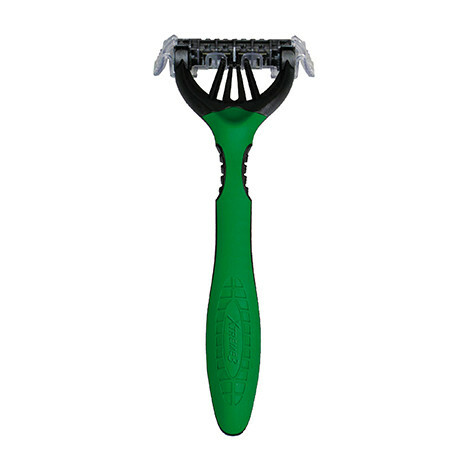 It has vitamin E and aloe and 3 blades that flex and pivot to adapt to the contours of my face.This disposable razor includes comfort strips for a smooth shave as well as an ergonomic handle with soft rubber grip for improved control. I like this razor because it fights razor burn with making my skin feel irritated. A man should have a fragrance that compliments his personality. For spring, that fragrance should be light and fresh. 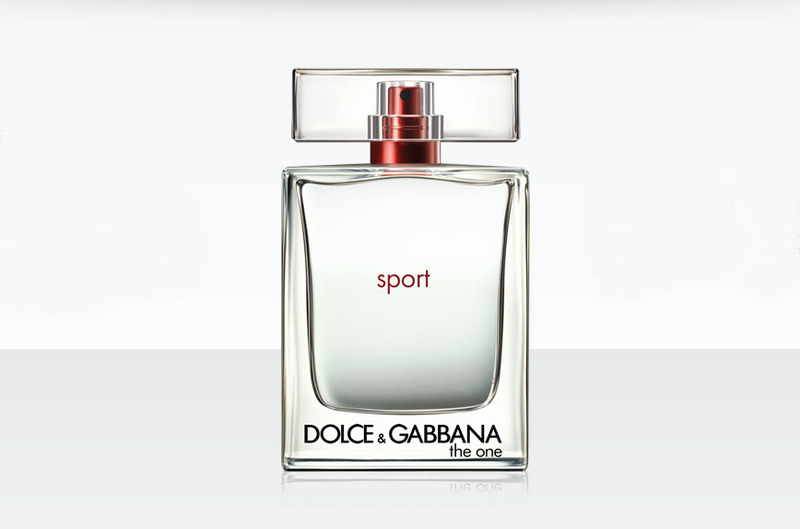 My springtime scent is Dolce & Gabbana The One Sport. It is a fresh, clean cologne with light and energetic top notes accompanied by an aroma of rosemary, the freshness of water, and saltiness of the sea. It is the perfect scent for the office or to splash on after the gym. Keeping your skin clean and moisturized is essential. Most men will not use a separate facial wash and moisturizer. I always select products that combine the two. 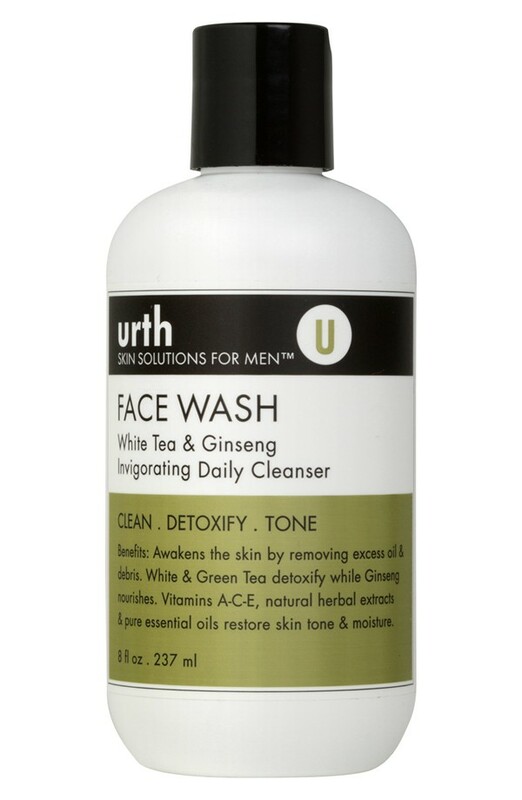 To keep my face looking fresh for spring, I use Urth Skin Solutions for Men Face Wash. It is a gentle, non-foaming cleanser formulated with herbal extracts, vitamins and essential oils that removes oil, dirt and debris to give me a healthy, moisturized complexion.